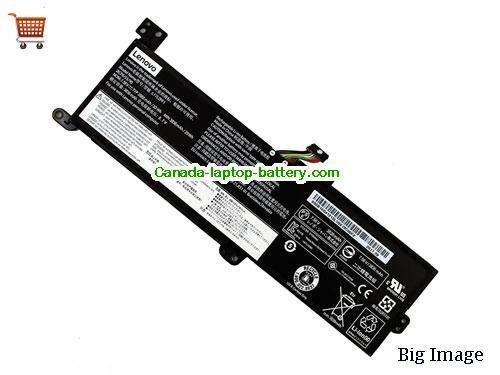 New and high quality L17L2PF1 Battery For Lenovo Ideapad 330 Series Laptop Li-Polymer(Li-Polymer 7.56V 3968mAh, 30Wh ) In Canada. Ideapad 330-14IKB, Ideapad 330-15IKB, Xiaoxin Chao 5000. 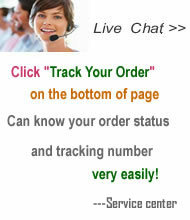 L17L4P72 Battery Li-Polymer For Lenovo 01AY969 01AY968 80WhComing soon!